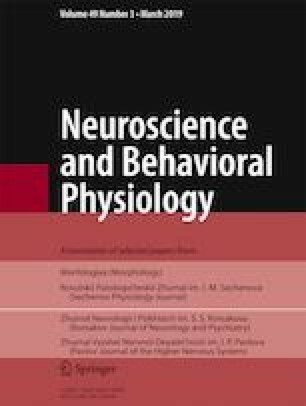 Studies of the dynamics of cognitive processes in experiments on primates can be useful for establishing the biological roots of mental processes occurring in adolescents. Experiments were performed using 12 male hamadryas baboons (Papio hamadryas) aged from 45 to 67 months. Levels of cognitive capacities were determined in males using the following tests: tests for the ability to establish the position of a reward in space, which can be defined as “spatial” tests; tests for learning ability; a test for exploratory activity. Results obtained from comparison of cognitive capacities in immature and young mature male hamadryas baboons showed that some of the cognitive capacities were age-dependent and that there was no synchronicity in the development of cognitive capacities. In particular, mature males were significantly more successful in solving “spatial” tests than males under the age of puberty. There were no differences in solutions to tests for exploratory activity and the ability to learn skills between immature and young mature males. Translated from Rossiiskii Fiziologicheskii Zhurnal imeni I. M. Sechenova, Vol. 103, No. 6, pp. 635–644, June, 2017.